Facebook is changing its News Feed again, this time, it will try to guess what your interests are based on how long you spend on different posts. Previously, Facebook’s News Feed tracks actions people take on Facebook like commenting, liking or sharing a post, but found that it isn’t the best way to gage interests – just because someone doesn’t interact in a post, it doesn’t mean that they’re not interested. By tracking the time spend on each posts, they can have a better understanding on what you’d like to see on the social network. 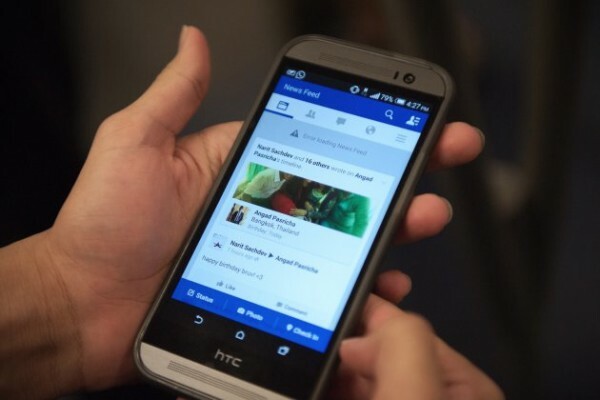 There are more to the algorithm than just tracking the time of course, Facebook notes that slow internet connection could be a factor for one to spend more than the usual time on a single post. “We’ve discovered that if people spend significantly more time on a particular story in News Feed than the majority of other stories they look at, this is a good sign that the content was relevant to them.” – Facebook wrote in a blog post. For example, you keep scrolling through your News Feed, right past the photo of a friend’s children, someone’s lunch, but when you came across a post of someone’s holiday pictures and you stop to look and even browse through the comments section, there’s a high chance that you’re interested in the topic. Such posts will be higher up in your News Feed in the future. Facebook has started rolling out the update and will continue to do so in the coming weeks.